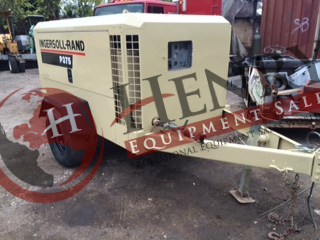 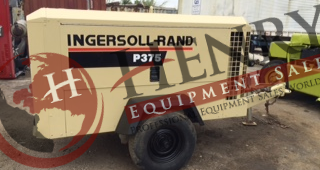 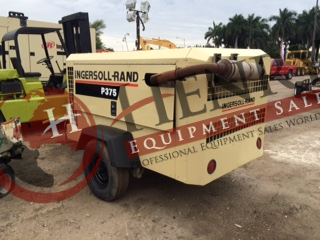 1996 Ingersoll-Rand P375WCU Air Compressor .... 375 CFM..... Cummins Diesel Engine..... Trailer Mounted..... No compression in motor ....Stock #: 333 ... PRICE: $5,000.00 USD AS IS .... 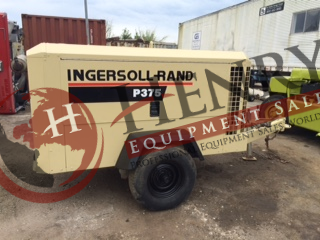 LOCATION: Florida .... 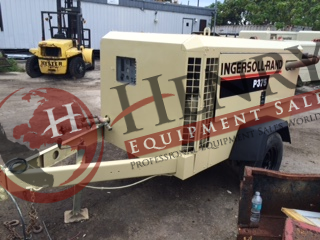 Call Justin, Mark or Jimmy with Henry Equipment Sales, Inc at (757) 565-7222.